Here at the Open Data Science Conference we gather the attendees, presenters, and companies that are shaping the present and future of AI and data science. ODSC hosts one of the largest gatherings of professional data scientists, with major conferences in the USA, Europe, and Asia. 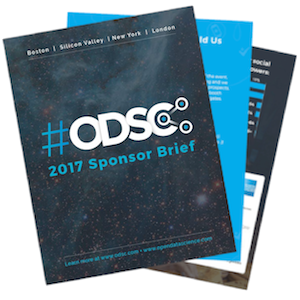 This year, ODSC welcomed nearly 17,000 attendees in an unparalleled range of events, from our large conferences, to hackathons, and small community gatherings. The Accelerate AI conference series is where executives and business professionals meet the best and brightest innovators in AI and Data Science. The conference brings together top industry executives and CxOs to help you understand how AI and data science can transform your business. We post on our news site daily. This is a great resource to catch the latest news on topics, languages, and tools in data science and AI; listen to an industry professional on a podcast; or search for a new job. 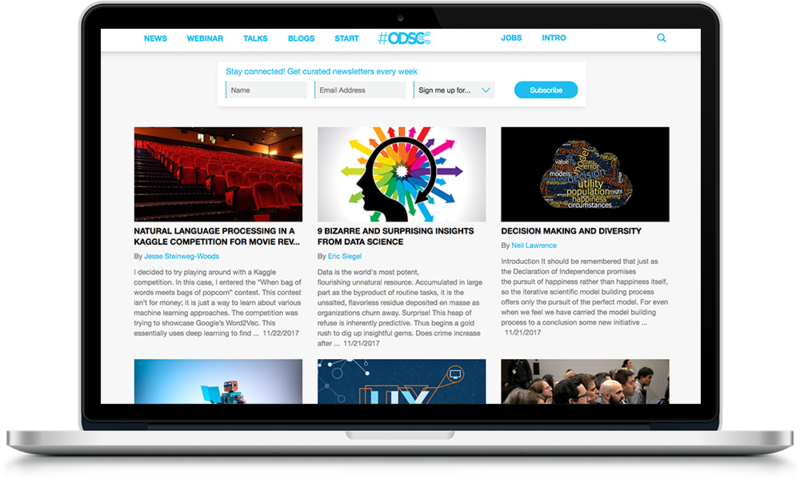 ODSC has an active online community. 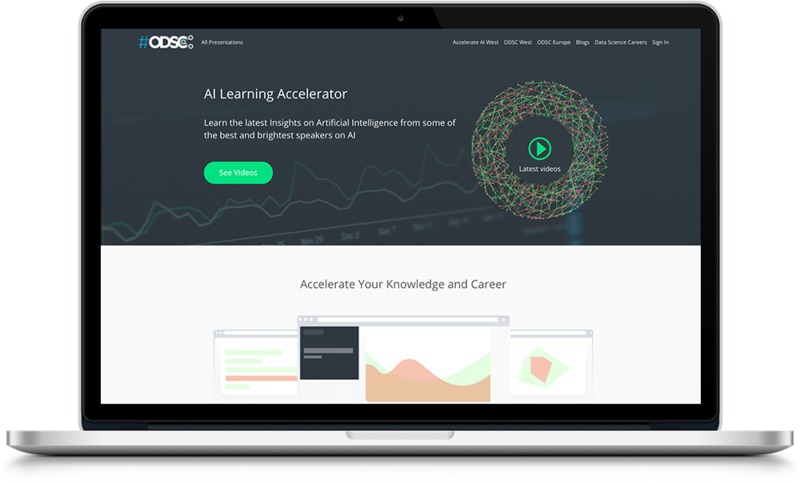 We host online knowledge sharing on data science and other topics using our AI learning Accelerator.